Does your dog need a ride to or from Camp? Or do you need dogfood delivered right to your door? Camp Bow Wow of Springfield West offers services to make your day easier and your dog’s care more accessible. Our loving and enthusiastic staff enjoy giving your dog the extra attention he or she deserves, including a special ride! At Camp, your dog is a superstar, so why not provide a driver service fit for a star? We know how much the pups here love their time at Camp, so we extended that time just a bit, giving them the special treatment of personalized shuttle rides with their favorite Camp helpers! 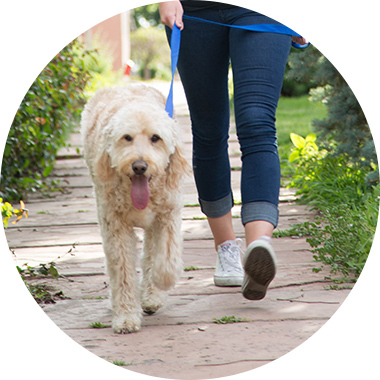 Let us help you with doggy shuttle services so Camp visits are always convenient and, with dog food delivery, always helping you take one thing off your to-do list for the day. Transportation from Camp within an approximate 5-mile radius of Camp (additional mileage may be available for an up-charge). The more you buy, the more you save.